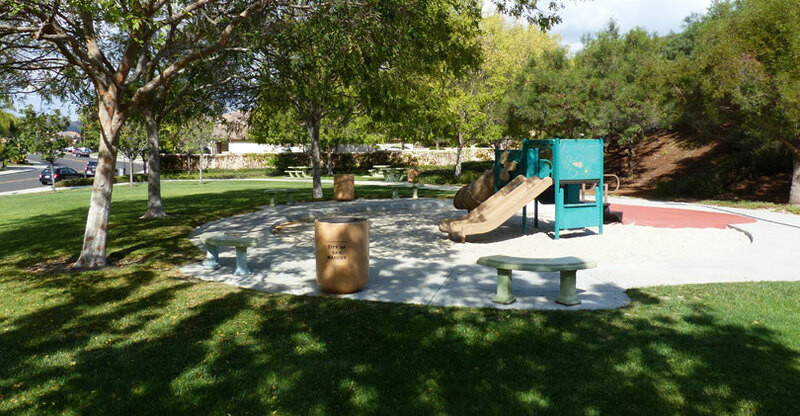 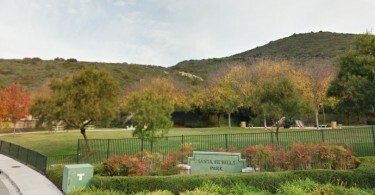 Similar to Foothills Park in a lot of ways, Santa Fe Hills park is another neighborhood favorite. The park is located a the base of the nearby ridgelines, offering stunning views and hiking trail access. 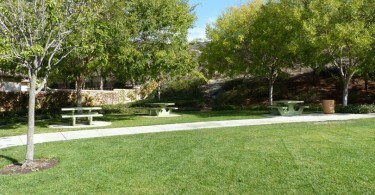 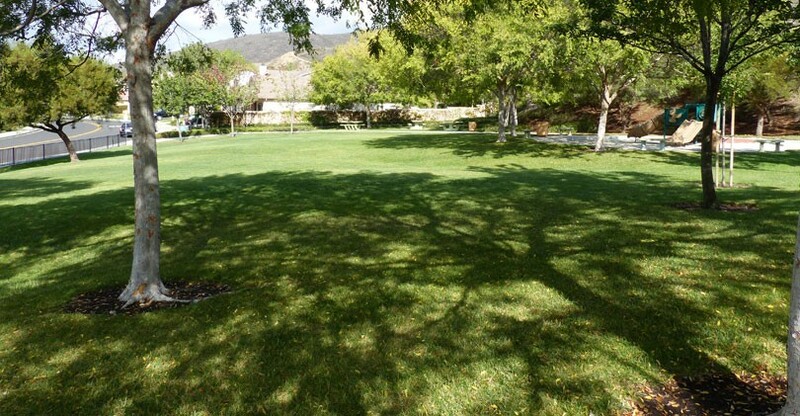 There are plenty of trees for shade plus a wide open grass area for running activities. 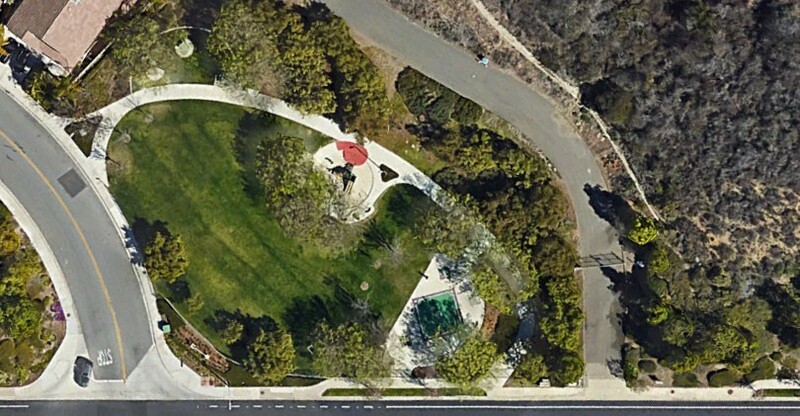 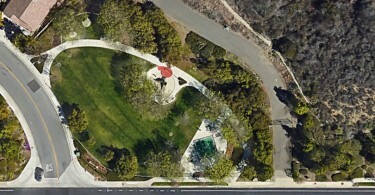 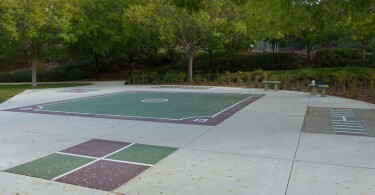 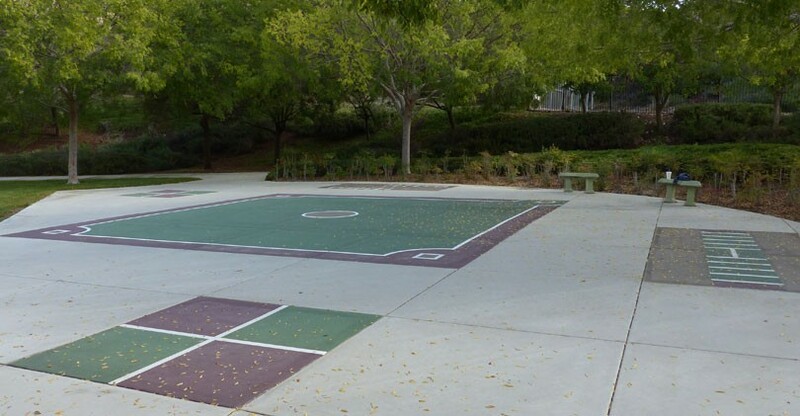 This is the only park in Santa Fe Hills that has four square, hopscotch and a mini kickball diamond.